Hannah and Her Sisters – Did You See That One? Hannah’s (Farrow) husband (Caine) is in love with her sister Lee (Hershey). Hannah’s ex-husband (Allen) is trying to rekindle his relationship with her sister Holly (Wiest). All of this creates a number of unique and awkward situations as events unfold. 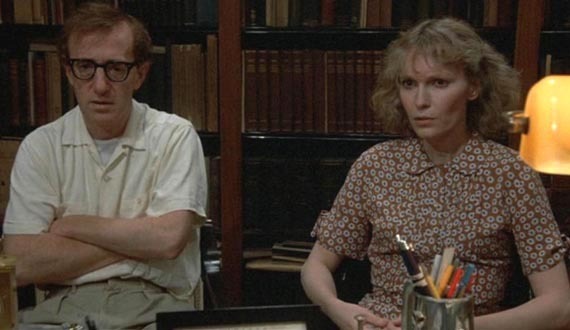 I’m not a member of the Church of Woody Allen. Some of his films are definite misses, while others offer something special. This is one of the more special offerings from his extensive body of work. Allen (Blue Jasmine) wrote the story, directed the film, and stars in it. He would be nominated for Best Director, and the film would be nominated for Best Picture. In addition, the film would be nominated for five more Oscars, winning three. 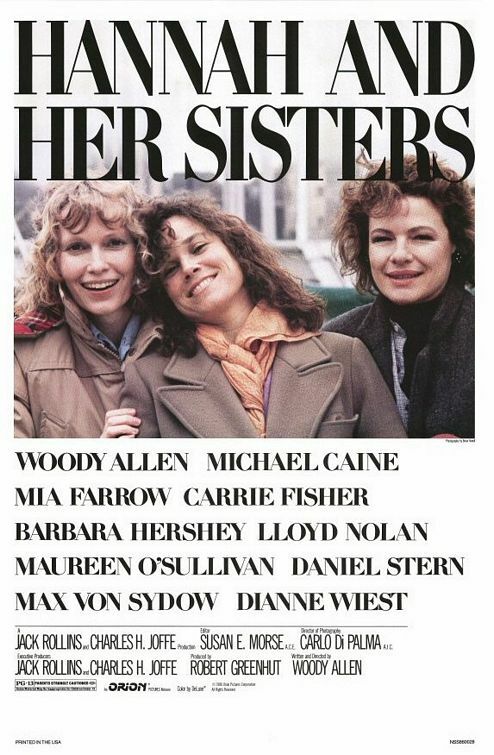 The cast features a long list of successful actors including Barbara Hershey (Falling Down), Carrie Fisher (When Harry Met Sally), Mia Farrow (The Purple Rose of Cairo), and Dianne Wiest (Dan in Real Life). Michael Caine (Interstellar) and Max von Sydow (Three Days of the Condor) are also featured. This story kicks off with small pieces of the multiple stories told throughout the film. The writing does a great job revealing the personalities of the sisters and the men around them. Each of the characters is so incredibly flawed, which is a wonderful tool for bringing out the relationship drama in the story. Allen really captured the true dynamics of a large family. The comedy and drama are so nicely mixed that the end result is a well-balanced film that’s got a nice payoff. The writing also finds the right moments to shift gears. Much like Blue Jasmine this one avoids ever bogging down by finding good moments to step away from one tone and onto another. This film would go on to win an Oscar Best Original Screenplay. The story is a wonderful one, but it’s also a complicated emotional drama that needed the right people to bring it to life. That’s where this cast really succeeded. The ensemble of people in this film all connected nicely, seemingly understanding the complicated nature of their relationships with one another. Each of the main characters is played so wonderfully that no one seems outclassed or over their heads. 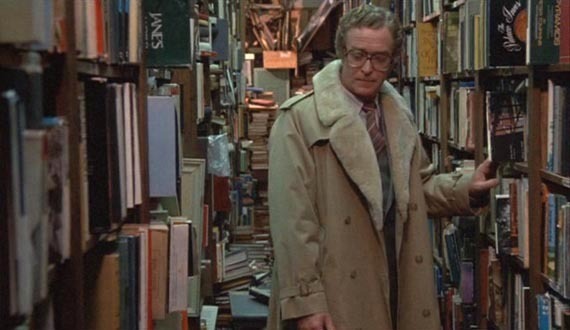 Michael Caine is especially great as the bumbling and confused Elliot. His work really gives the other stars a lot to work with. 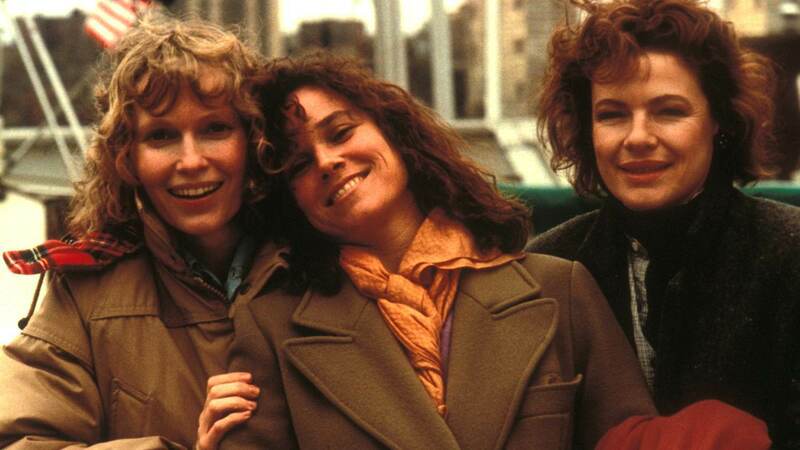 Dianne Wiest, Mia Farrow, and Barbara Hershey also do great work with their roles. Part of the success of this film is the natural chemistry between the sisters that acknowledges the good and the bad feelings. Overall, this cast does wonderful work with the excellent script they were given. Michael Caine and Dianne Wiest were honored with Best Supporting Actor and Best Supporting Actress Academy Awards for their work. 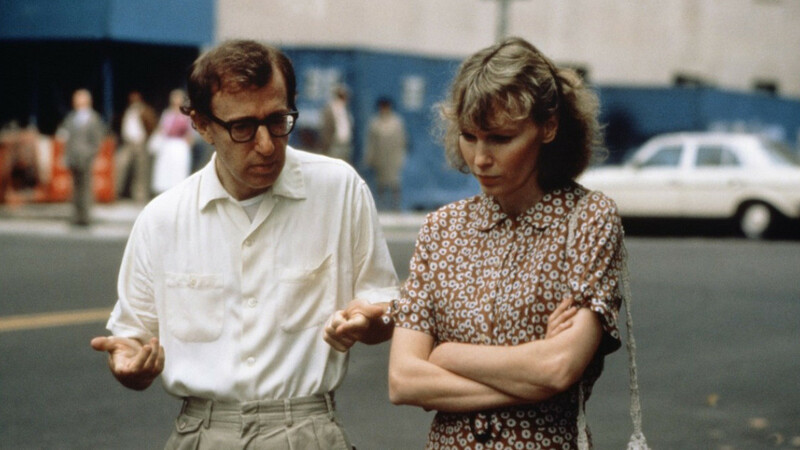 Like Manhattan or Annie Hall, these films have visuals that don’t get in the way of the story. Cinematographer Carlo Di Palma (Bullets Over Broadway) found all the right ways to capture the action. The alternated use of close shots and wide shots works to play on the feelings the characters are going through. The film also earned an Oscar nomination for Best Set Decoration thanks to the work by Stuart Wurtzel (Brighton Beach Memoirs) and Carol Joffe (Radio Days). The final nomination this film earned was Best Film Editing, for the work done by Susan E. Morse (Music and Lyrics). The score for this one also helps in the great production work. This is an interesting film that mixes comedy and drama with romance in a number of unique ways. If you’re a fan of Allen, this is one to see. I would also suggest this one to fans of any of the stars. 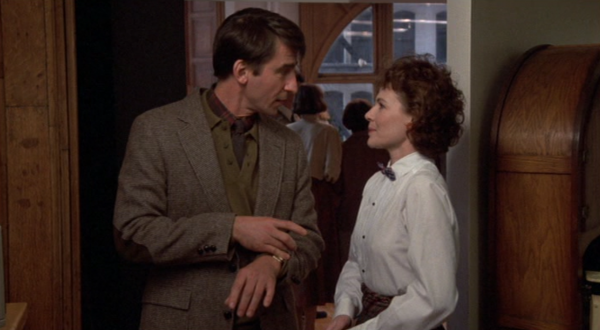 This is a simple film about complicated relationships and it holds up nicely today. I give this one 4.5 out of 5 stars. Pingback: Blues Brothers | Did You See That One? Pingback: Rosemary’s Baby | Did You See That One? Pingback: Heaven’s Gate – Did You See That One?